side effects of viagra drug interaction This author has yet to write their bio. Meanwhile lets just say that we are proud Jo Johnson contributed a whooping 10 entries. 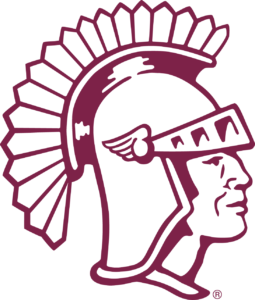 watch The Lady Trojans are excited to welcome the following student athletes to our program for the 2018-2019 school year: 83266 82740 82640 84763 31498 93595 92365 123195 87436 87341 82768 Thank you so much to all who tried out!